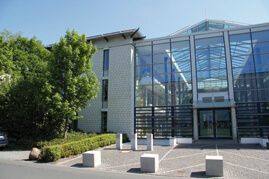 Bio-Circle Surface Technology GmbH is bio-chem – the brand that has been standing for the development, production, and distribution of innovative chemical and biotechnological products all around surface technology for 30 years. Moreover, our trained expert staff will be happy to assist you at any time with personal and competent advice on site or over the phone and provide you with the best solution to your cleaning requirements. We are happy to present you with our innovative bio-chem products. Water-based cleaners with zero VOC content, low-temperature cleaners, protective stainless steel care products, state-of-the-art parts cleaning systems and useful accessories.